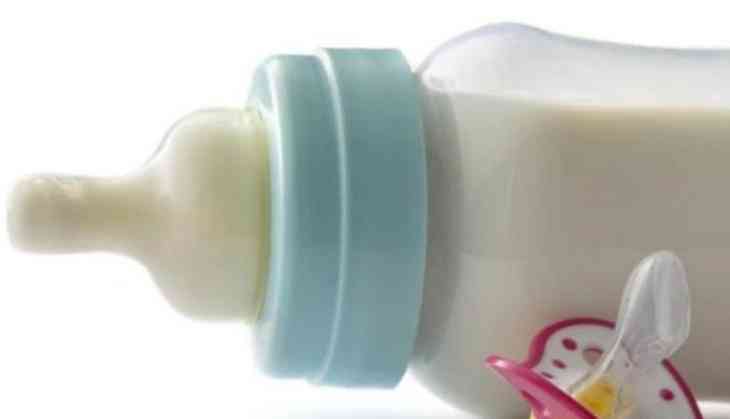 A three-year-old girl was allegedly fed alcohol in milk bottle by her drunk father. The girl was reportedly found lying in a pool of excreta in her room when she was rescued by Delhi Commission for Women (DCW) in Delhi's Prem Nagar. According to India Today reports, the DCW received an anonymous complaint that a minor girl in Prem Nagar area was not fed for the last three days by her father. Following which the team reached at the spot and rescued the minor. The child was severely ill. She looked pale and her alcoholic father was asleep next to her. When they tried to wake him up, he got violent. She was rushed to a hospital where doctors found the child's private parts severely infected due to a dirty diaper and poor hygiene, the commission said. According to neighbours, the alcoholic father would give the girl liquor in her milk bottle when she would cry for food. The girl's mother had died a year ago and the father was a rickshaw puller. However, no FIR was registered in the matter, they said.